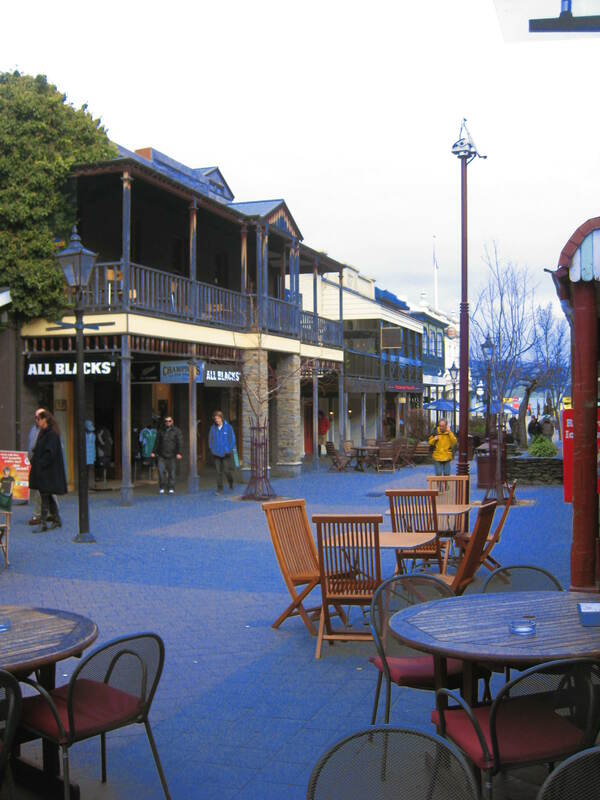 Queenstown, New Zealand, is one of a kind! Magnificient views, amazing mountains, a lake surrounding the town and the most amazing bars and restaurants. You will never be bored in this town. I visited Queenstown from 16-23 July for my annual ski trip. Little did I know that snowboarding would be just one of the many things that I would be doing here. You are literally spoilt for choice. However, unless you are cashed up, you’re not going to be doing an awful lot. The cool stuff definitely needs the dosh! But there are cheaper options. I went with 2 girlfriends and got the most amazing deal. 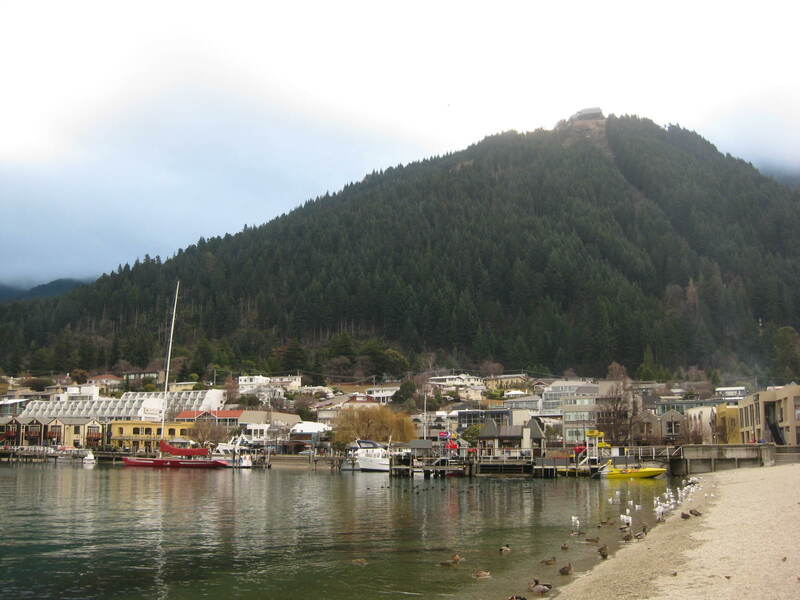 Fly into Christchurch to save yourself some serious cash ($600.00 saving for us) and do the lovely drive to Queenstown. Note: Don’t do the drive at night… the roads are mostly one lane and the fog in July is horrendous! 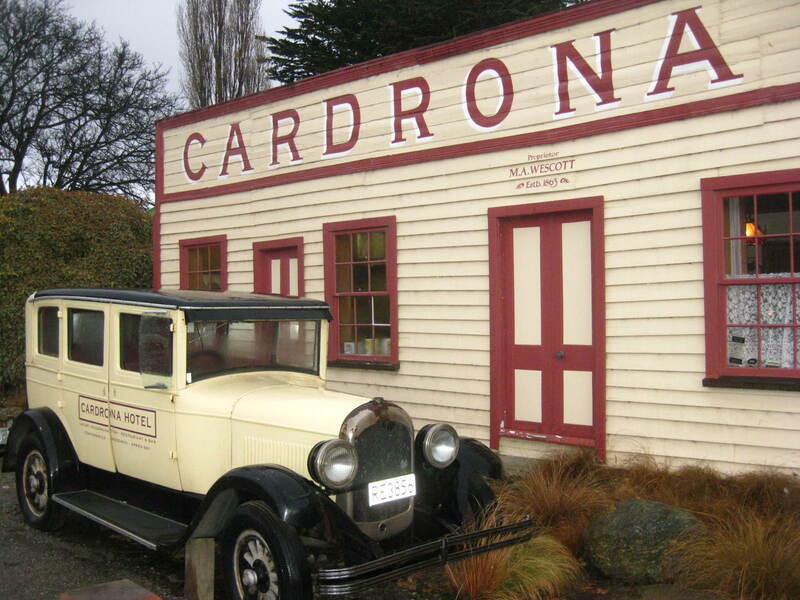 So for $1200 we got 8 day car hire, Sydney – Christchurch return flights, 7 nights accomodation in the backpackers in the centre of town, 6 day lift pass for 4 different mountains and 1 night pass. 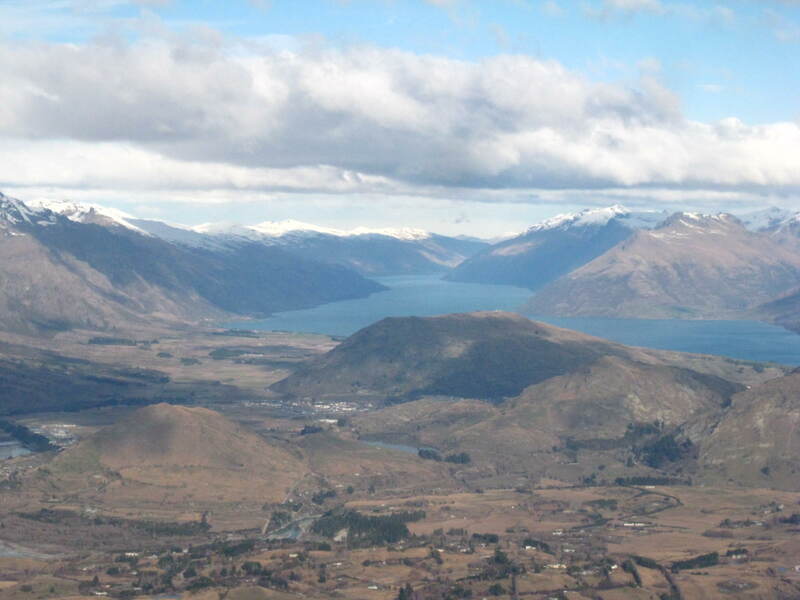 Might I mention that 2 of those lift passes for the Wanaka region are also transferable for activities, dinners or tours! Amazing right! -Drinks at Ballarat – $8.50 for a drink, Atmosphere is amazing though! 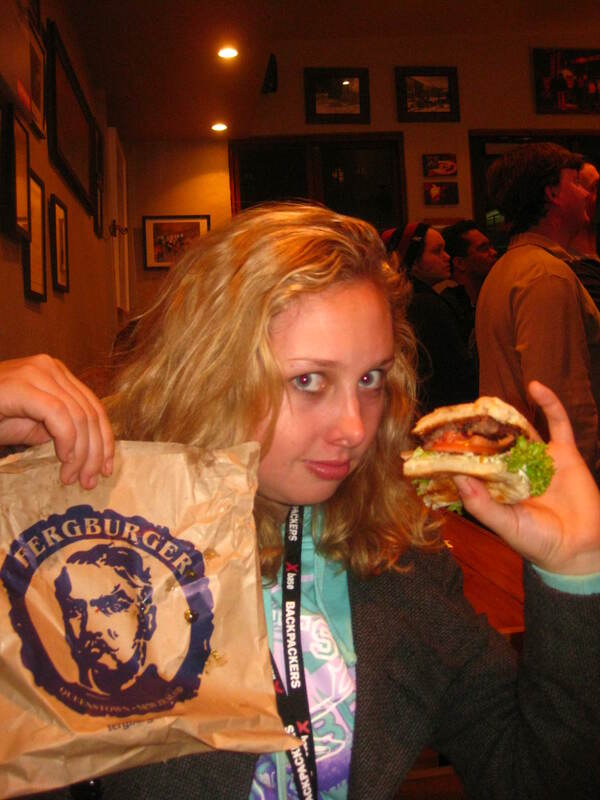 – FERGBURGER – $10-$15 a burger- share with a friend, cheaper!!! -Cookie Time – $5 for a bag of broken giant cookies- amazing! – Buffalo on a Monday – $3 drinks all night! 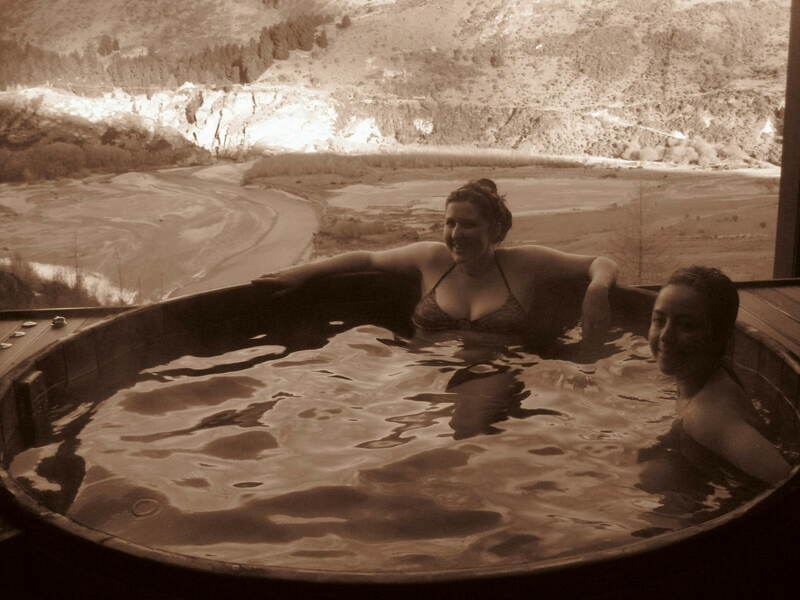 – Onsen Pools – Hot baths, $30 per head for 3 or more! TOO MUCH TO DO SEE! 1 week is not enough and 1 post is not enough. Please post your tips here too!